Welcome to the Northam Library. There is something for everyone, in the library that smiles. Enjoy a magazine or the daily newspaper with a cup of tea or coffee. 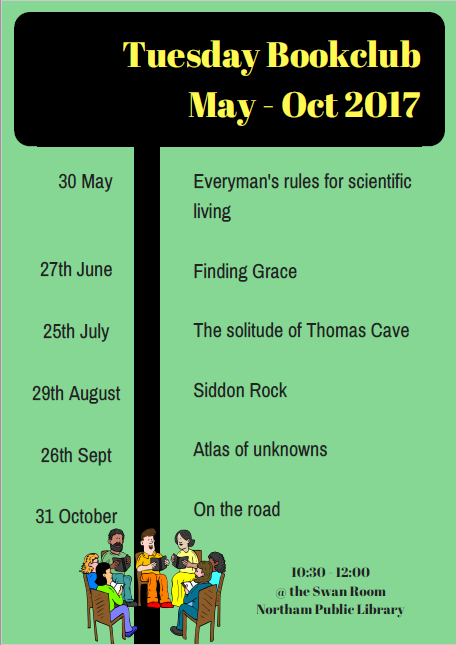 Join in one of our many activities, or duck in and browse our collection of books, audio books and DVDs. 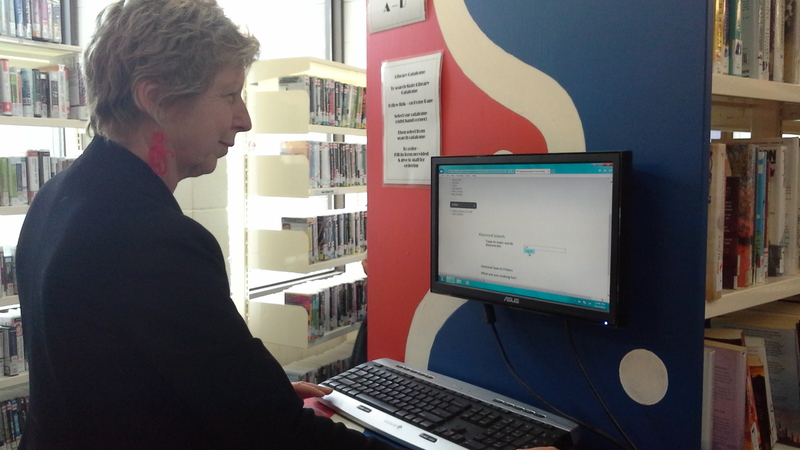 To become a member of the Northam Library, fill in the online form through the Net OPAC link below, or fill in a paper copy at the library. Please bring proof of address e.g. driver's license, bill or rental agreement, to the front counter and we will give you a borrower's card. Browse the entire library catalogue from the comfort of your own home. 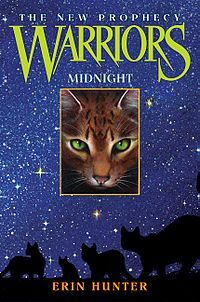 Click on the link above in blue, to search by author, subject, keyword, title or see all the new books added recently. Then your pin number (6401 for Northam, 6560 Wundowie, last 4 characters of your barcode for Borrow Box). Now You Are Ready To Download. Call your library staff for help if you need further assistance. Our community resource room is available to community groups free of charge and is ideal for groups of 10 people or less. You can book it at the front desk, or by phone. Hot water and cups are available by request. The library also provides a delivery service for members, who are unable to get to the library. At the moment, this is only offered to people who live in Northam town site. To arrange for this service contact Clare on either 9621 1600 or deplib@northam.wa.gov.au. 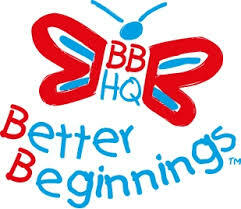 Is for children aged 0 - 5 years. Join in various sessions of craft, stories, music and movement each week located in the Children's Library. 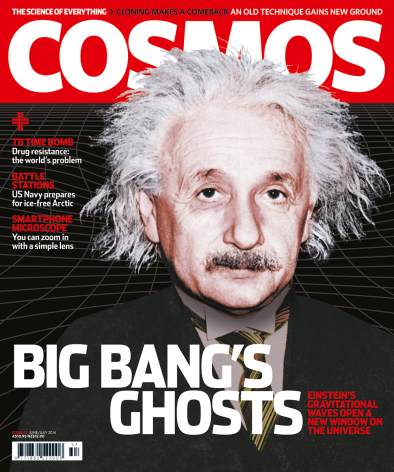 Cosmos Magazine is available in electronic format, to read the digital edition of Cosmos ring the library on 9621 1600 for the password and then click on the image above. 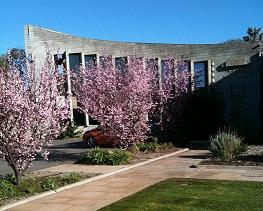 The Northam and Wundowie Libraries are part of the vast state wide service operated by the Library Information Service of Western Australia. You have free access to a range of e-resources though your local library membership and SLWA. 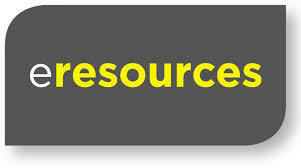 To access e-resources click on the icons below. Ancestry is the key resource for genealogical research. Please contact your local WA public library for details on how you can access this resource at your library. 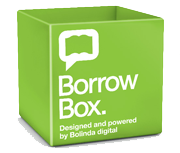 BorrowBox is an award winning Australian App that enables Public Library members to browse and borrow bestselling eAudiobooks and ebooks on their Apple or Android device for limited periods through digital loans. BorrowBox is a FREE download solution. Once you are signed in you can borrow or reserve up to 4 eAudiobooks for a 2 week loan period. Public Library Members can access BorrowBox via a link on their public library website. Search for your library by name and find out your local government. Where's my library? New users will need the view the BorrowBox User Guide to help get started. Encyclopaedia Britannica Online includes the Complete Encyclopaedia, Student Encyclopaedia and the Junior Encyclopaedia. There are more than 150,000 articles, links to over 20,000 Internet sites reviewed by Britannica editors, as well as over 750 full text journals and magazines. Is an online resource for the early years that includes 115+ fun learning activities that help children learn important skills in the key learning areas of creative development, problem solving, reasoning, numeracy, communication, language and literacy and knowledge and understanding of the world. 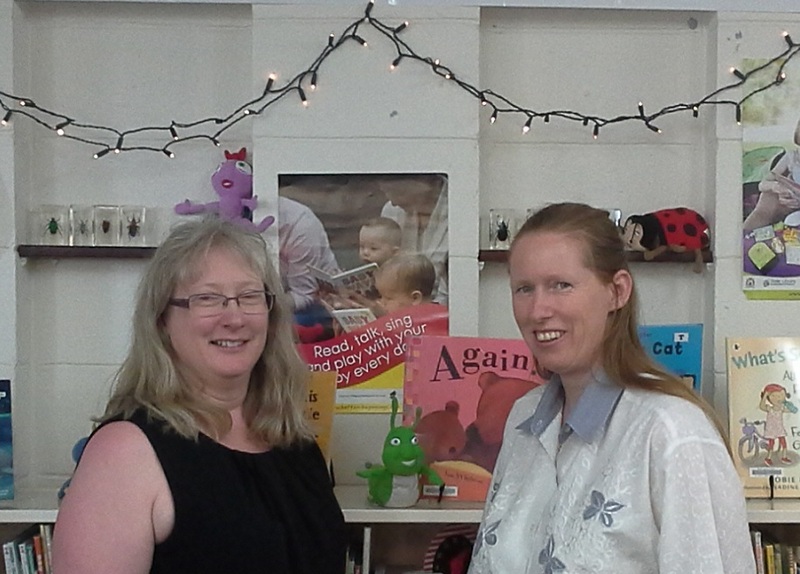 This subscription service has been provided through Better Beginnings supporting families in sharing a love of reading. Collection of evidence-based medicine databases, including the Cochrane Database of Systematic Reviews. Full-text authoritative information in the areas of health, medicine, fitness, and nutrition. A high-quality play-based literacy resource with more than 10,000 activities online for children of all ages and ability. WA public library and State Library members can borrow and read or download thousands of ebooks. Sign in with your library card to enjoy digital books on your computer, tablet, smartphone, or ebook reader anytime, anywhere. 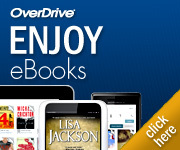 OverDrive eReading Room just for kids provides a safe and easy browsing experience for children. The eReading Room just shows children's content, which gets kids to the titles they want faster. Kids can browse, sample, place holds and borrow eBooks appropriate for their age range and reading level. Gale's Popular Magazine Collection has full text content with a focus on current events, sports, science and health from thousands of popular magazines. Gale's Popular Magazines Plus has a strong focus on current events, sports, science and health. Access full text News Limited News including The Australian and other Australian titles such as Australian Women’s Weekly, Australian Geographic, Australian Gourmet Traveler, Inside Cricket and Inside Rugby. Introduce young children to the joys of reading with this delightful collection of animated, talking picture books. A place where the wonderful world of Australian Children's Literature is on permanent exhibit Story Box Library in a beautiful online ‘reading room’. Story Box Library connects children with literature through the complementary medium of film, providing our audience with a vibrant, interactive experience via a diverse range of storytellers, each sharing past and present book titles. Zinio provides State Library and Public Libraries members with access to a range of eMagazines delivered right to their desktop or favourite mobile device.